Like other skills that children acquire, learning to read is a developmental process. The same way that all children learn to talk at different ages, children also progress in their reading at different rates. Researchers have identified five stages of literacy development that children typically pass through, beginning with an exploration of reading and ending with fluent reading. Educators can support students at each stage of their reading by providing them with appropriate levelled texts and instruction. Babies and toddlers learn through exploring their environments and interacting with the people around them. It is during this stage when they begin to have an awareness of books and reading. They may enjoy being read to, pointing out things in pictures, and chiming in during familiar stories. It is during this stage that young children may also begin developing book handling skills such as holding books the correct way (as opposed to upside down), identifying the cover, and turning the pages. In the later portion of this stage, which may continue into kindergarten, children begin recognizing that print carries meaning. They develop more awareness around the concept of letters and words. Educators can support children in this stage by exposing them to a literature-rich environment. Reading to children, and re-reading favorite books, is also very important for their developing skills. Singing songs and chanting nursery rhymes with children will help provide them with a foundation for rhyming and will also help develop their vocabulary. Talking about letters and pointing them out will support children as they learn the letter names. Around kindergarten, children typically begin developing more familiarity with some letter names and sounds. They may begin identifying a few sight words and personally significant words, like their name. Children in this stage begin solidifying concepts of print, such as understanding that we read from left to right and recognizing the difference between a letter and a word. During the emergent reading stage, it is important for educators to continue reading aloud to children. Educators can also begin conducting guided reading sessions using early level texts. These books have one sentence per page and follow a highly patterned structure. Each page is paired with an illustration that supports the text. In addition to guided reading, educators can use shared reading opportunities to support their developing readers. The early reading stage may begin in kindergarten and continue into first grade. During this stage, children begin acquiring more sight words, which helps them to read early texts. They solidify their recognition of letter-sounds and use this knowledge to help them begin solving words. Children also use pictures as clues to help them predict words. Educators can support early readers by continuing to use guided reading to target specific skills, such as comprehension, strategies to solve unfamiliar words, and developing fluency. Educators may also focus on helping children develop a larger bank of sight words. 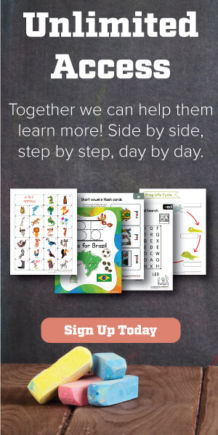 This will support them in learning to read higher level texts. Continuing to read aloud to children will provide educators with opportunities to teach skills such as making predictions and visualizing. Around first to second grade, children enter the transitional reading stage. During this stage, they begin developing more strategies for solving unfamiliar words, beyond letter-sound knowledge and using pictures for clues. Children also begin reading at a faster rate, which supports their fluency. During this stage, guided reading may focus on learning more strategies to solve unfamiliar words, such as chunking, using context clues, and reading on. Educators may support less fluent readers by providing them with opportunities to re-read texts or by having them read lower level texts, with a focus on reading smoothly. Read alouds continue to focus on comprehension strategies and also provide opportunities for educator to model phrased, fluent reading. Children typically enter the stage of fluent reading in third grade or beyond. At this point, they are able to read a variety of texts at a higher level. These books are often longer and contain more complex plotlines. Fluent readers are also able to read books for the purpose of gathering information about a topic. Although they require less support with solving unfamiliar words than the earlier stages, fluent readers will still require help at times with more complex vocabulary. Educators can focus on teaching fluent readers to integrate all three cueing systems – meaning, semantic, and visual – when approaching unknown words. This can be done through guided reading and also modelled during read alouds, with the goal of having students use these strategies independently. It is also important to continue working on reading comprehension, including skills such as inferencing. 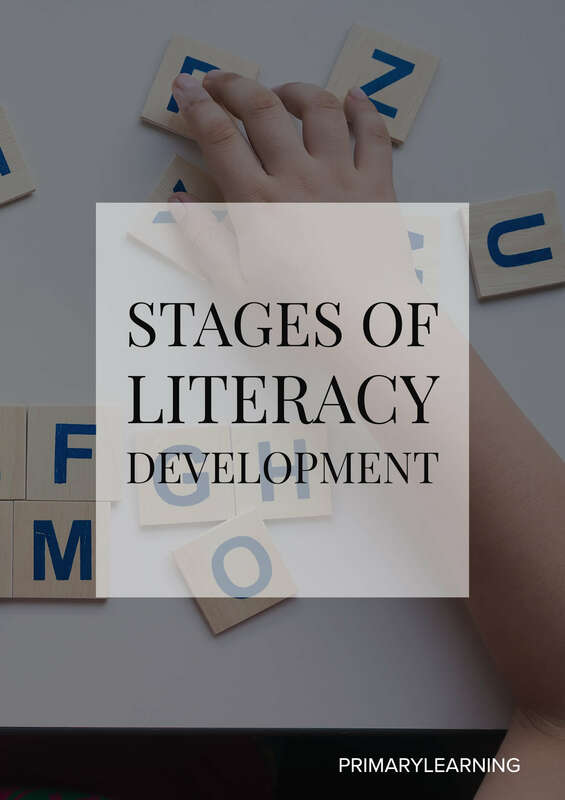 While researchers have identified approximate ages when children will enter each stage of literacy development, it is important to note that these ages are not absolutes. It is not uncommon for children to enter a stage earlier or later than their peers. It is also not uncommon for children to spend varying lengths of time in each stage. What is most important for children’s literacy development is that educators recognize the children’s current stage and support them effectively through the use of appropriate levelled texts and reading experiences such as guided, shared, and independent reading.